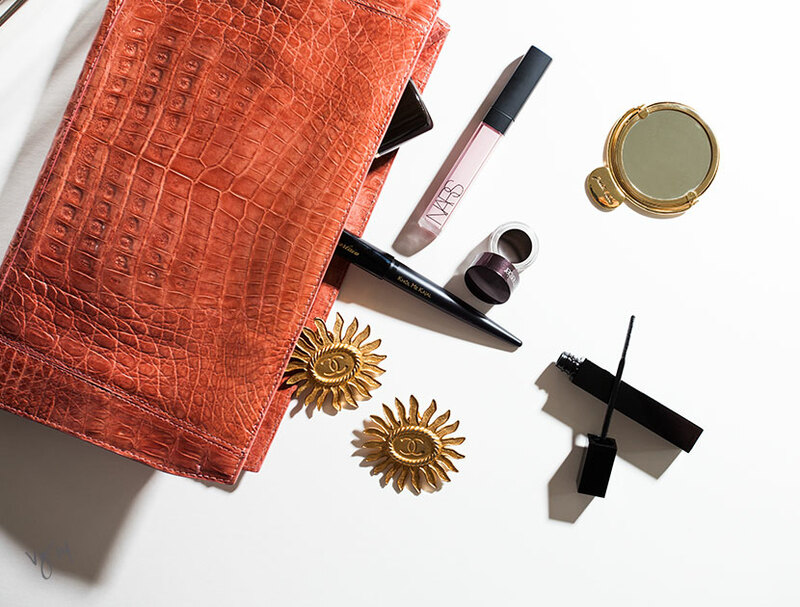 Instantly up your beauty ante with these quick-change cosmetics. It’s hard to suppress a bit of nostalgia for the glamour of a bygone era, when women wouldn’t leave the house without meticulously waved hair, precisely painted red lips and carefully tended skin. We no longer live during a time when hair washing actually requires an entire evening devoted to this very ritualistic act. While we believe in moments of careful, studied preening there are times when the seriously time-crunched desire transformative wonders that offer an instant about-face, no magnifying mirror required. Think of these as your one-minute makeovers. Faux lashes offer inarguable glamour, but they are by no means effortless (the uninitiated should first consider mastering this five-step tutorial). To approximate the effect in a fraction of the time, simply add a few coats of Serge Lutens Cils Cellophane to your previously applied mascara (no need to remove it and reapply). The clear formula is packed with microfibers that will thicken and lengthen each lash. Tip: Once the clear, microfiber-packed formula has dried, add one coat of your mascara for a fully amplified look. Don’t underestimate the power of the brow. Emboldening your brows with this wax-gel hybrid will give your face definition and structure, amping up your look in a flash. The unique formula bulks up individual hairs, fills in sparse areas and tames unruly brows. Tip: To make a stronger statement, choose a shade darker than your natural hair color (a more natural look calls for a shade lighter than your brow hair color) and apply with a firm, angled brow brush. When you want the look of minimal makeup without appearing as if you actually rolled out of bed, try a swipe of this universally flattering creamy pink gloss. Alone, it offers polish in two seconds flat. Layered over lipstick, it magically alters the color—intensifying a bright hue or muting a dark shade— in an instant. Tip: Apply an extra dab of gloss to the center of your bottom lip to make it appear plumper. Makeup is makeup, not black magic. 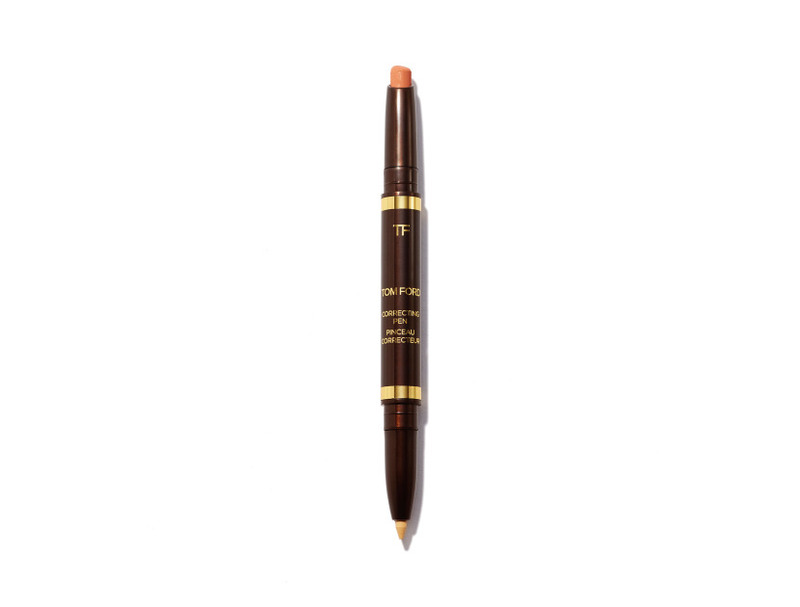 Though Tom Ford's dark circle and redness erasing concealer will make you believe that miracles can happen. Hairstylist Anh Co Tran offers his trick to combatting electrically-charged hair.